Black Gold was started in 1995 by brothers John and Don Allen in response to the lack of quality pet food on the market at the time. 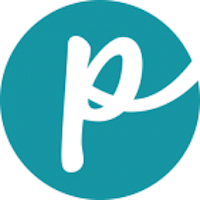 The company is family owned and operated in Vienna, Missouri, and is said to produce wholesome, natural formulas that the family members feed to their own dogs. 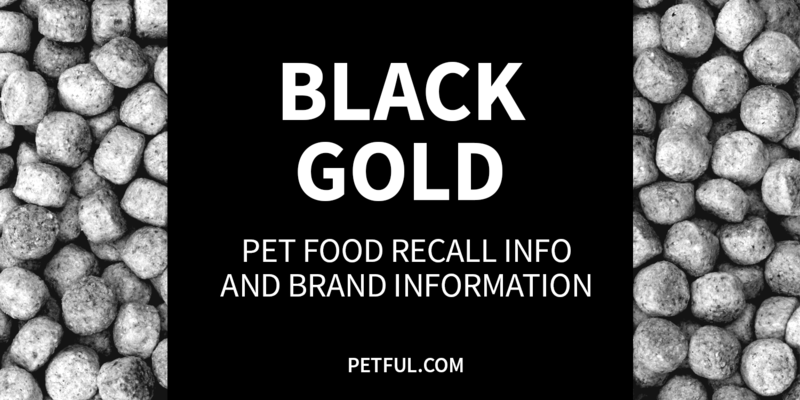 Has Black Gold Ever Been Recalled? Have You Had a Problem With Black Gold?